Untitled is an early work from Heli Meklin. 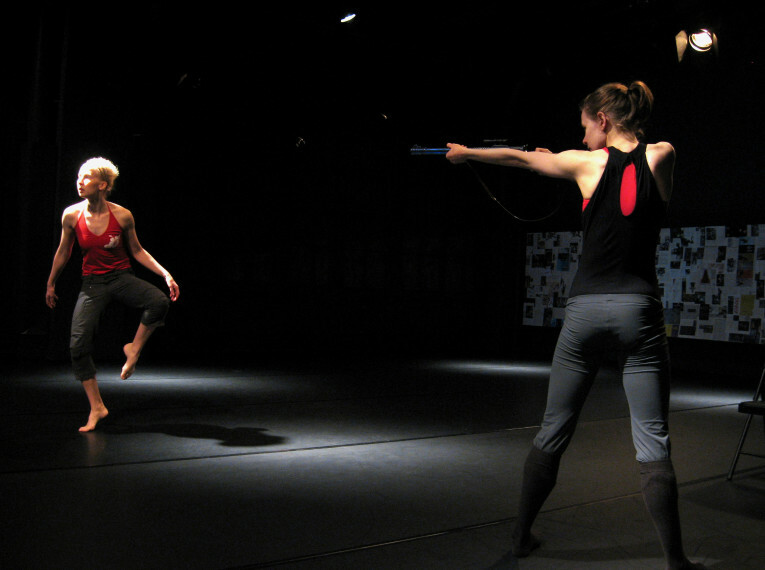 It is a duet for choreographer Meklin and dancer Katariina Karlsson. It observes different approaches to dance and art in general with a slightly twisted touch. What are the motives for a dance performance? What is expected of art? Questions, answers, experiences, entertainment, virtuosity, escape from reality or societal viewpoints? These questions are explored in this piece of work.